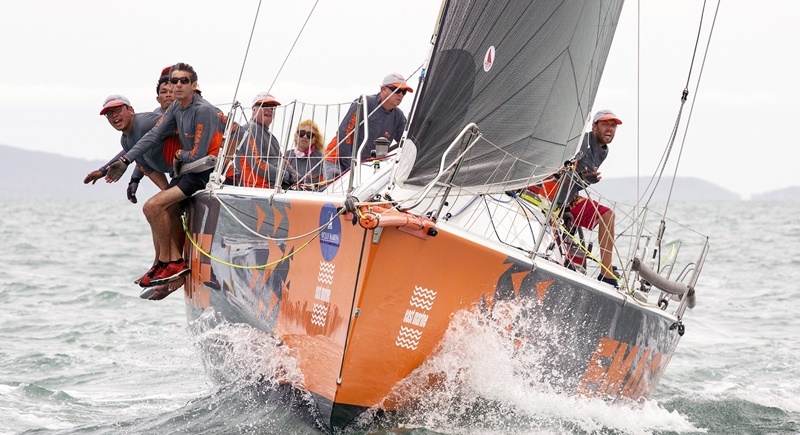 Scheduled for April 27 to May 1, 2018 at Ocean Marina Yacht Club in Pattaya, Thailand, the NOR allows for up to 12 classes, ranging from Optimists (competing in the Thailand Optimist National Championships) to dinghies, the one-design Farr 25 Platus competing for the Platu Coronation Cup, keelboats and multihulls, as well as an International One Metre (IOM) Radio Controlled Yacht Class. “The diversity of boats and sailors of all ages, makes the Top of the Gulf Regatta unique. We’re expecting upwards of 200 boats and 700 sailors and friends joining us for some top quality sailing off Ocean Marina Yacht Club from April 27 to May 1,” said William Gasson, Co-Chairman of the Top of the Gulf Regatta Organising Committee.